Skopelos Press Business Nomad: Want to Charge More for Your Products & Services? Want to Charge More for Your Products & Services? The power of stories is a central theme in this blog. Our ancestors on the African savannah sat around the camp fire and told stories. Stories are central to Lean Pathways consulting work. My latest book is a story book -- as are all my books. An old golf club, or hockey stick or baseball glove in a corner of an antique store might be worth twenty bucks. But weave stories around them & watch what happens! "Byron Nelson used this putter during his 1945 winning streak. 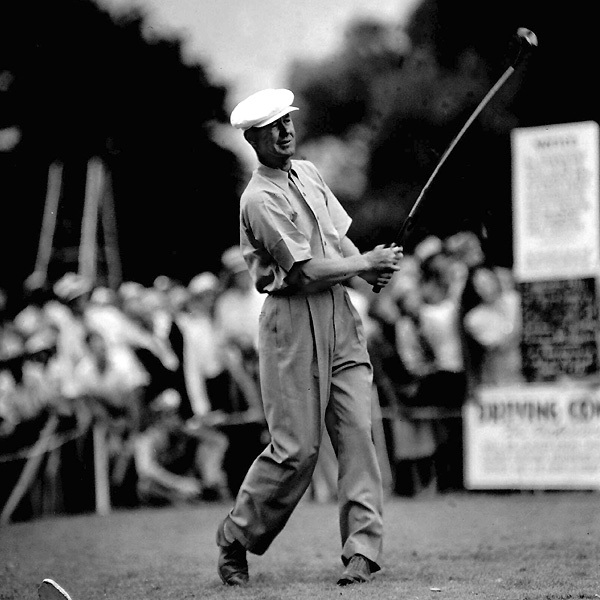 During the US Open that year, using this same putter, he had no three-puts... "
"Gordie Howe used this stick to beat Jacques Plant for his first hat trick in 1948. It was a back-hander, short-handed, and the fans covered the ice with fedoras..."
Of course, it takes time & effort to collect stories. It takes reflection & humility to make sense of them. And that's maybe why they're worth so much.